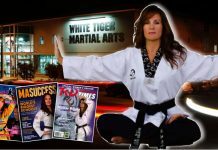 Leeann Morris has been practicing martial arts since 1993, when she began training in Tang Soo Do. She currently holds the rank of 4th Degree Black Belt Master Instructor in the art of Tang Soo Do, and instructs children through adult classes regularly at her academy Josei Heishi Jiu-Jitsu. 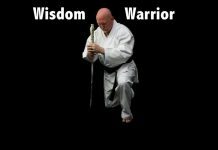 Leeann Morris co-owns and operates two academies with her husband, World Class Martial Arts in Holmes, Pennsylvania and World Class Martial Arts in Bootwyn, Pennsylvania. 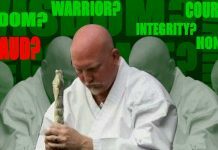 Leeann Morris was recently featured on episode #17 of the Kuzushi Podcast. 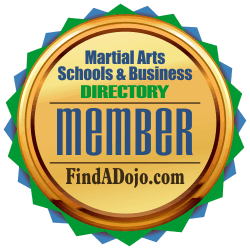 Leeann Morris and Josei Heishi Jiu Jitsu von the Martial Arts Schools and Businesses Directory or FindADojo.com.